Generations of keyboard players here have sworn by Roland synths, and the next-gen System-8 delivers..
Today’s audiences crave dynamic performances that stand out. 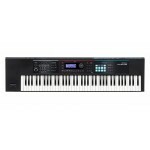 As an artist, you want to connect with .. 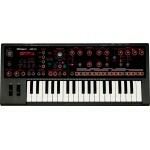 The JUNO-DS76 Synthesizer from Roland is a keyboard instrument with over 100.. 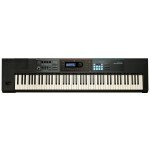 The Roland JUNO-DS61 61-key synthesizer sports all of the quality sounds, intuitive operation, and p..
With no musical experience at all, you can be making music with the Roland GO:KEYS 61-key music crea.. 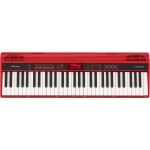 Simply Creative Roland’s JUNO synths are known everywhere for their great sound, ease of use, and.. 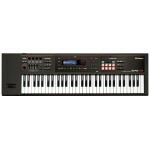 This Tiny Synth Does It All! 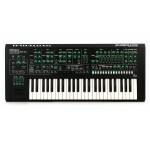 A tiny, mighty powerhouse, the Roland JD-Xi analog/digital crossov.. 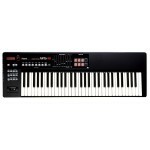 The XPS-30 starts with the great feature set of the popular XPS-10 and adds many powerful enhancemen.. 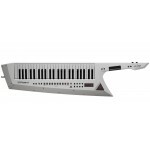 Keyboard Perfect for gigging musicians and hobbyists alike, the XPS-10 delivers respected..